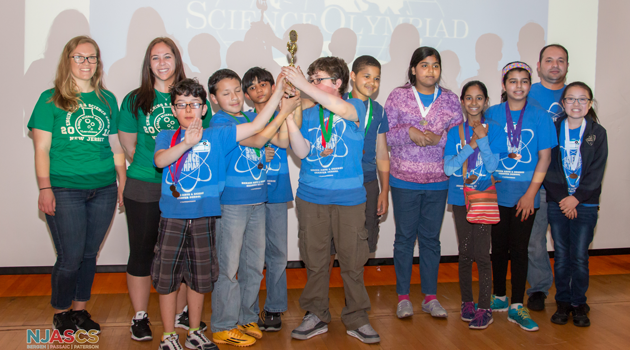 NJASCS hosted the Science Olympiad this past Saturday at our Paterson: ASCS campus. We had 13 schools participate in a variety of science themed tasks that challenged everyone. Overall, we were very impressed on how everyone was able to utilize skills in science to perform these tasks.